The intricate weaving of electronic influences and folk sensibilities create the sound that is Seavera. 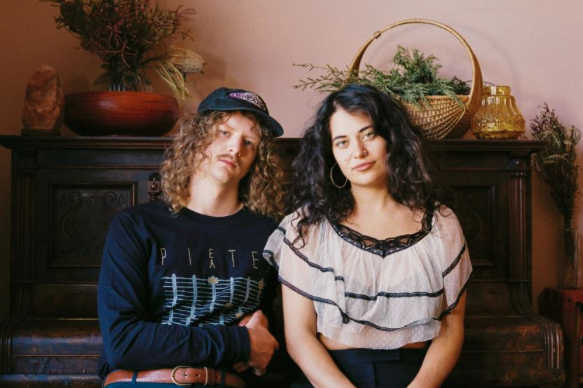 This Melbourne based duo (Tori Zietsh and Daniel Pinkerton) have recently released their new track 'Make Me Uncomfortable', which showcases their ability to bring us a song that is both delicate and strong with its emotional conviction. 'Make Me Uncomfortable' begins with gentle guitar strumming, we are then treated to Tori's gorgeous vocal, pleading to see beneath her deceptively tough exterior. 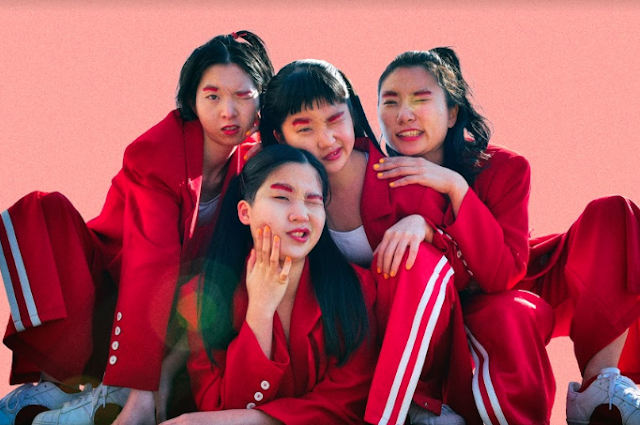 Unbeknownst to a first-time listener, the track shifts in a energy introducing us to slick minimalist production. The spacious driving beat lets the vocal take the spotlight right through to the end of the track. This is Seavera's first release of 2018 and it's undoubtedly another top-notch addition to their already stellar collection of tracks.